A bill allowing severely disabled students to use medical cannabis on school grounds has just passed the California senate, the San Francisco Chronicle reports. The bill passed the state Assembly last week and is on its way to governor Jerry Brown’s desk to be signed into law. SB1127 aka Jojo’s Act would allow parents to stay on campus to give their children their medicine. Before, children had to be taken off of campus, forcing them to miss time from school, which was surely an impediment to their learning. SB1127’s provisions state that California schools may now create policies that would allow parents to bring their children’s medicine with them onto their child’s campus. The bill does not require schools to do this, rather they want them to know that it’s an option. For obvious reasons this does not include flower or vapes. California follows Colorado, Washington, New Jersey, Illinois, Florida and Maine. Jojo’s Act passed the senate 32-7 back in May. 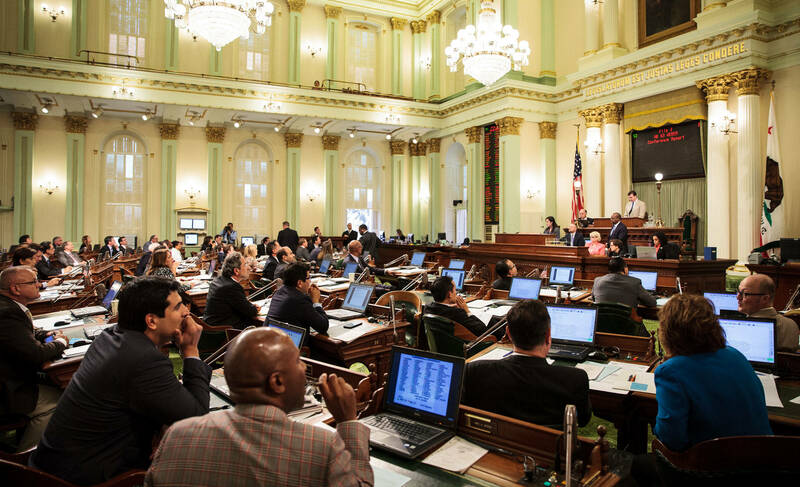 It failed its first assembly vote 39-24 when 17 assemblymen abstained from voting. The bill was given another shot last Monday and passed 42-20. This will no doubt have many benefits for both parents and children, who would no longer have to miss large chunks of the school day in order to get their medicine.